This course will make you a MIDI editing master within the Pro Tools Environment. Over the course of two weeks you will gain invaluable knowledge of the powerful MIDI engine and be able to create realistic performances with virtual instruments and programming all right within Pro Tools. Breath life into your productions by learning great techniques for creating unique performances with amazing depth by learning to harness the advanced editing parameters at your fingertips to add excitement to stiff MIDI tracks. 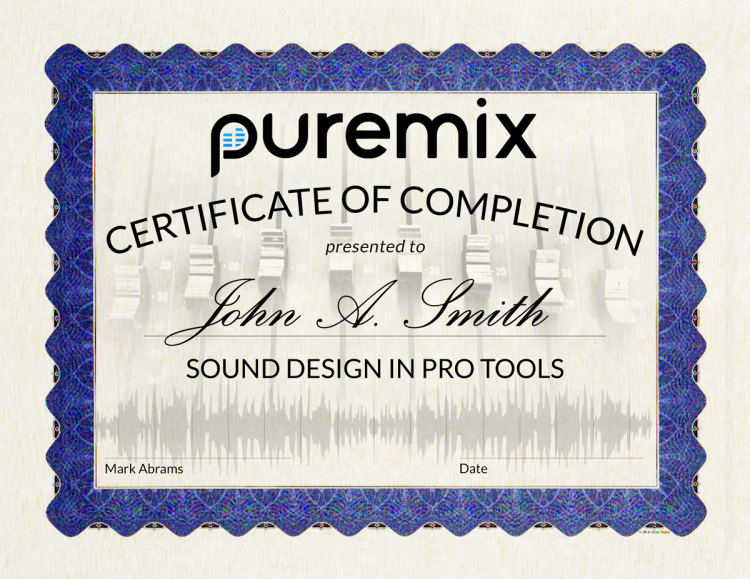 You’ll be guided through a comprehensive curriculum of the often overlooked MIDI Editing features inside of Pro Tools. Learn step by step how to edit and sculpt your ideas. You’ll be working with stems from The Arrows, recorded by Fab Dupont and throughout the course you’ll be adding your own production touches, all the while getting invaluable tips and feedback from your instructor. You can expect to walk away from this masterclass with essential tools and features that can greatly improve your productions and help you to make great music. 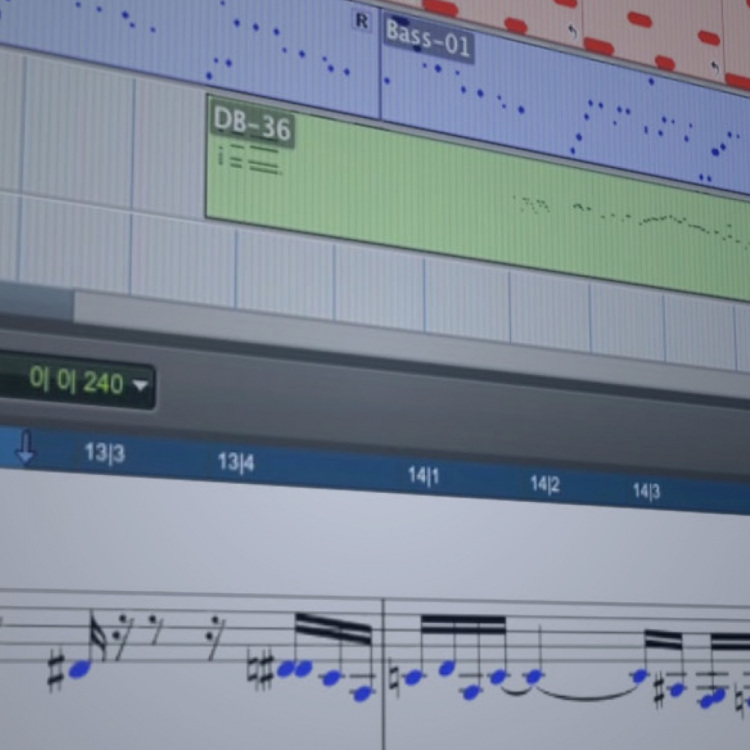 Learn what is possible using MIDI and virtual instruments inside Pro Tools. Get to know the powerful features of the MIDI Editor and get a firm grasp on what is possible using MIDI in Pro Tools. 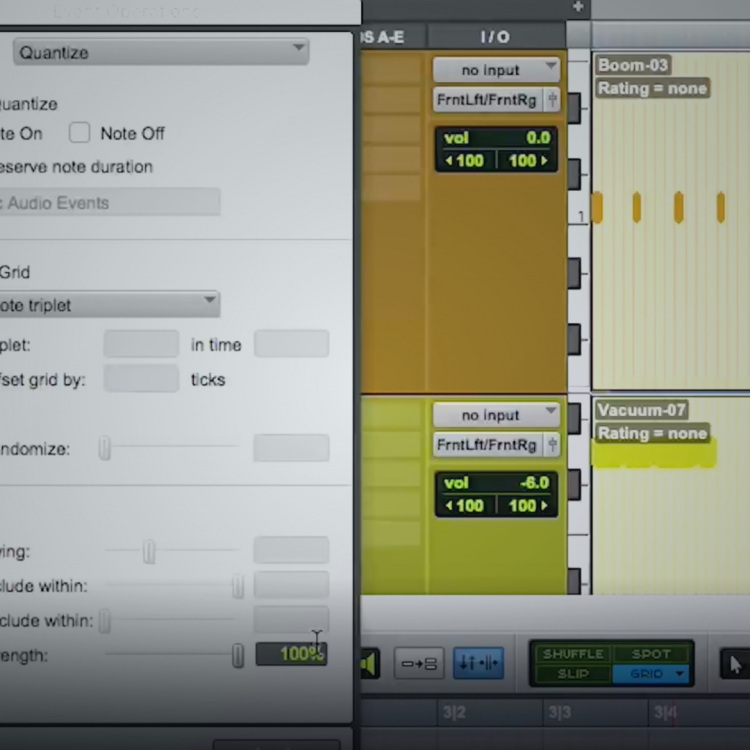 Learn how to add realism to your performances and enhance your productions. Increase your speed and efficiency with advanced MIDI editing tips and tricks. Learn how to use tools like Beat Detective to not only correct performances but extract the feel of one performance and apply it to another to create undeniable grooves in your productions. What if I can't attend the live stream classes? The live streams start at 4pm EST (1pm PST) and should be done by 5pm EST (2pm PST). It depends on how fast you are, but plan on spending between 3 to 6 hours per week on this course.